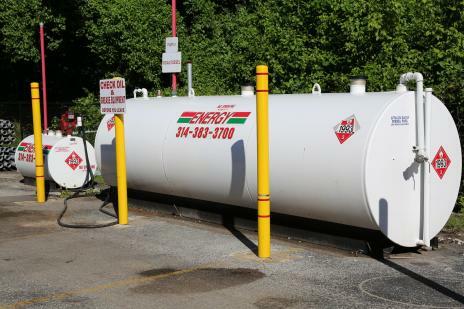 Energy Petroleum offers a wide variety of tanks in many shapes and sizes, including tanks that comply with strict DOT regulations allowing for transport of the tank while loaded with fuel. 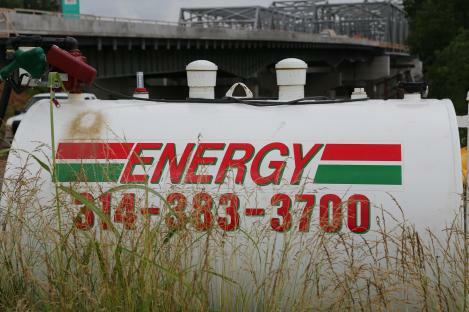 We offer a wide variety of tanks starting at 300 gallons and above. The tanks can be single-wall construction with containment and rain shield or double-wall construction.